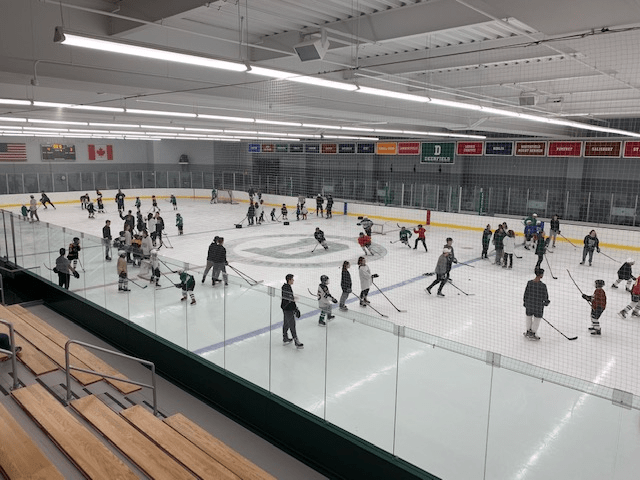 On Monday, February 4, the Deerfield Academy girls and boys hockey teams hosted dozens of players from the FCHA for a “Skate with Deerfield” event. Lots of skaters, and lots of fun. Reminder: Boyden Bookmark Contest Submissions Due! 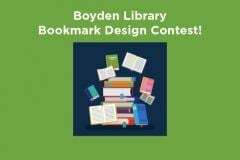 Submissions for the Boyden Library Bookmark Contest are due on February 11th at 9am! 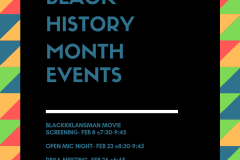 Reminder for the events the DBSA has planned for this month!